Carnival Fascination has come to the rescue of a small fishing boat which put out a distress signal. 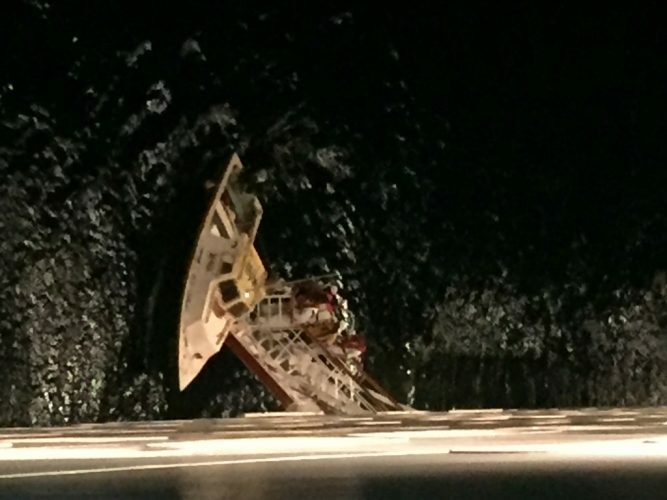 The Carnival cruise ship responded near Barbados on Wednesday evening. The fantasy class ship responded to a distress signal at around 10 PM on Wednesday. A small fishing boat needed urgent help after running out of fuel and adrift. 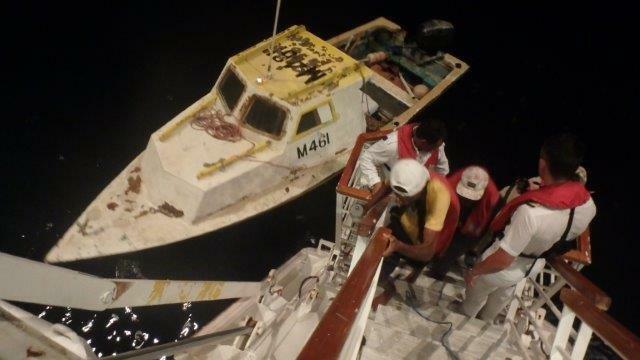 The Carnival ship rescued the fishermen around 25 nautical miles from Barbados. Onboard the small drifting boat was two fishermen aged 43 and 51. The Carnival ship activated rescue procedures and brought them both aboard. While on the ship the fishermen were provided medical assistance, a hot meal, accommodations and even had a chance to call their families. The two men are disembarking today while the 2,050 passenger ship is making a port call in St. Lucia located in the Eastern Caribbean. They will eventually return to Barbados. 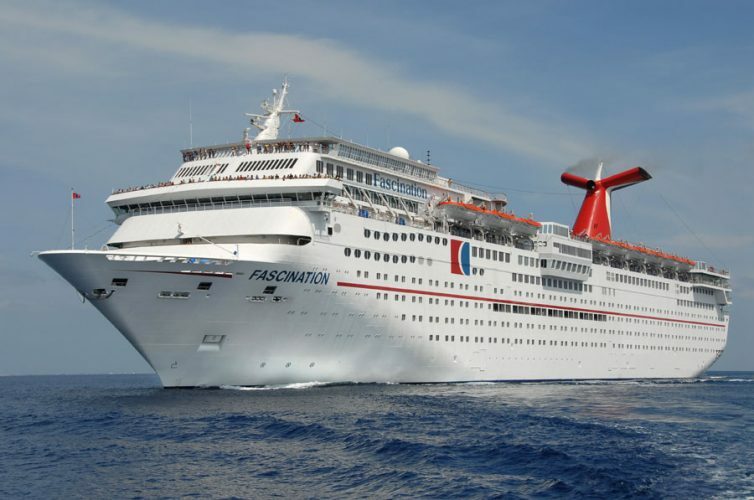 Carnival Fascination is currently sailing a 7-night Eastern Caribbean itinerary which includes calls in St. Thomas, Barbados, St. Lucia, St. Kitts, St. Maarten and then will return to its homeport of San Juna, Puerto Rico on September 2. The ship was sailing from Barbados to St. Lucia when it responded to the distressed fishing boat. Recently the Carnival Glory was also involved in a rescue after spotting a crew member who had gone overboard a Norwegian Cruise Ship. The crew member had been at sea for almost 24 hours in the Caribbean.